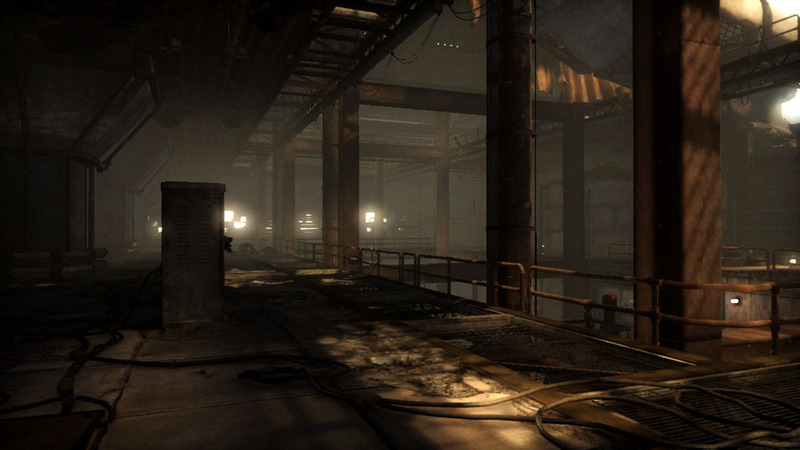 Production work on Resistance 3 was a big step for me in terms of responsibility and growth as an environment artist. During this time, I further developed my skills in scene composition, storytelling, and the technical needs of level creation. As the main environment artist on the multiplayer levels, I worked closely with the multiplayer designers to build maps from rough ideas to final polish. 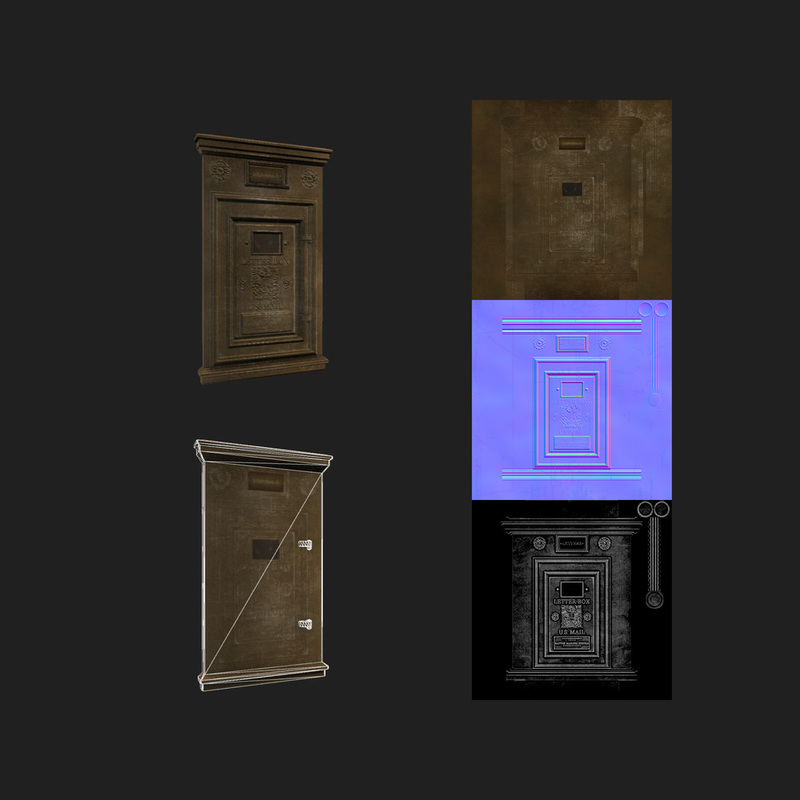 Additionally, I worked with various level art teams creating the architecture and props used as part of the environmental storytelling segments in the game.